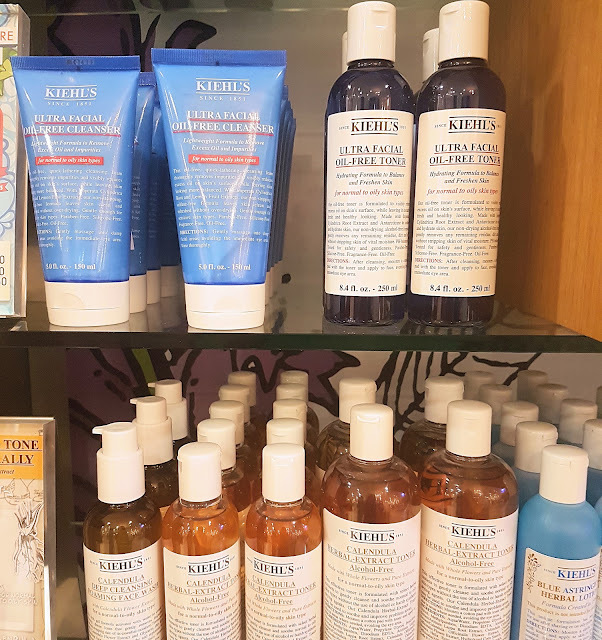 Kiehls Skincare | Meadowhall, Sheffield. I love a good skincare event and recently was invited to attend the Kiehls event in Meadowhall, Sheffield. 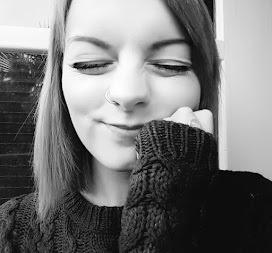 I've been searching for ages for a good skincare routine which would combat my ridiculously oily skin and what better way than to actually have a consultation and get some advice! It was situated at the Kiehls counter in House of Fraser and after wandering around lost for a good 10 minutes i finally bit the bullet and asked for directions! On arrival i was greeted with a glass of prosecco so this event was a winner already. We were given a talk about Kiehls and were introduced to Mr Bones - he's one of the highlights of the evening and he appears at every Kiehls counter and store IN THE WORLD! 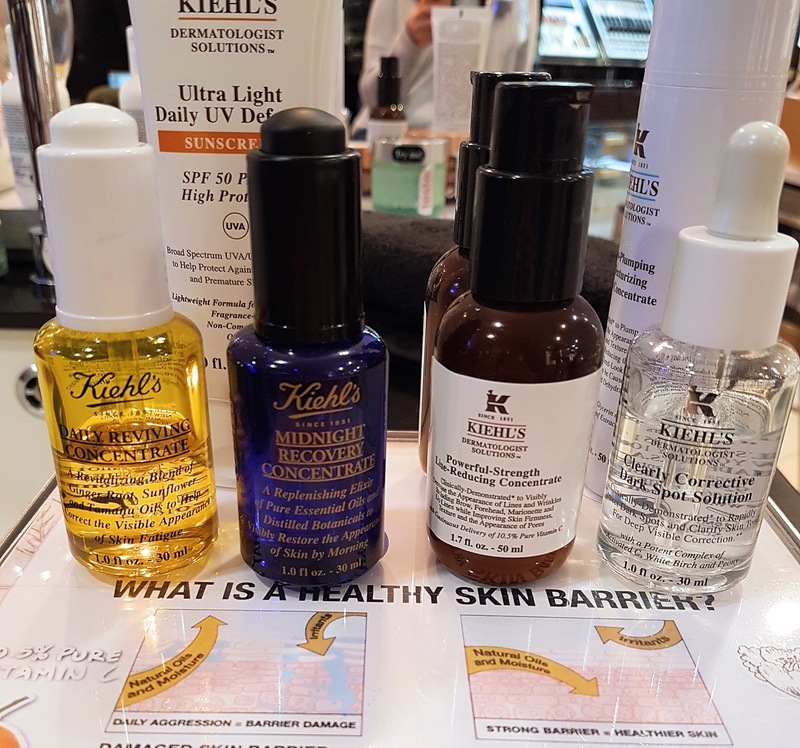 It was interesting to learn about Kiehls products as although i had heard of the brand before, it was never something i'd tried personally so i had no idea about it. Did you know for example that they contribute to three different charities - Children's Hospitals, HIV/AIDS charities and charities for recycling! After this we were given time to browse the store and i immediately went for a skin consultation begging them to help me with my oily skin. They tested my skin type - oily, of course, and measured my skin hydration levels. Now, i didn't even know this was a thing but apparently my skin is only 34% hydrated and it made me feel icky. I was recommended the cleanser, toner and moisturiser from the oil free range and given tips about how to increase hydration levels. It's not just drinking water you know, it's all about how you look after your skin too! I was then offered a facial using the products i had been recommended and was taken into a relaxing quiet room. I had my make up removed, my skin cleansed and a detoxifying face mask applied and then i was left to relax with some calming music. Once the face mask had been removed i was toned and moisturised and left feeling so sleepy. I swear i may have fallen asleep standing up at one point. It didn't help that on exiting my facial i was given a hand and arm massage with the most beautiful smelling hand cream. Feeling how amazing my skin felt after my facial and having suitable products recommended for my skin, i picked up an oil free skincare set of cleanser, toner and moisturiser and decided that these were going to be the only skincare products i would use going forward to see if my oily skin is kept at bay. 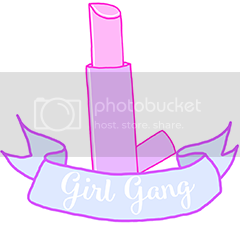 So far, so good but i'll keep you updated on that! 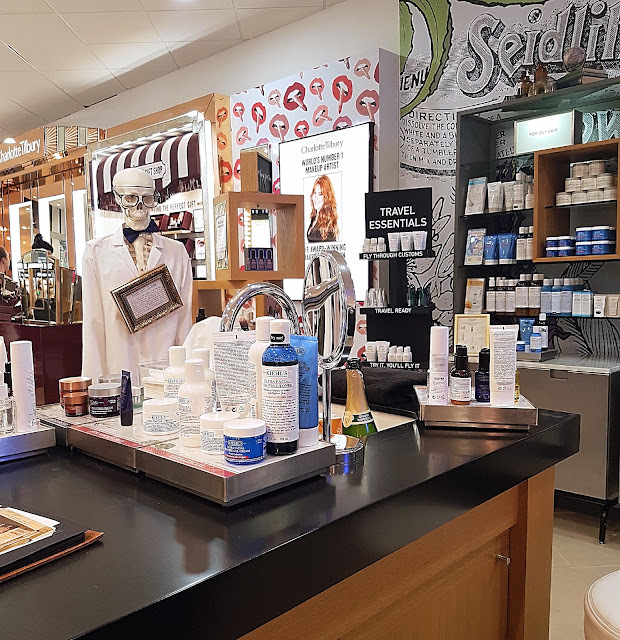 I left feeling so refreshed and so happy that i had found a skincare counter that i felt comfortable enough with that i could go back at any time and chat to them about my skin. 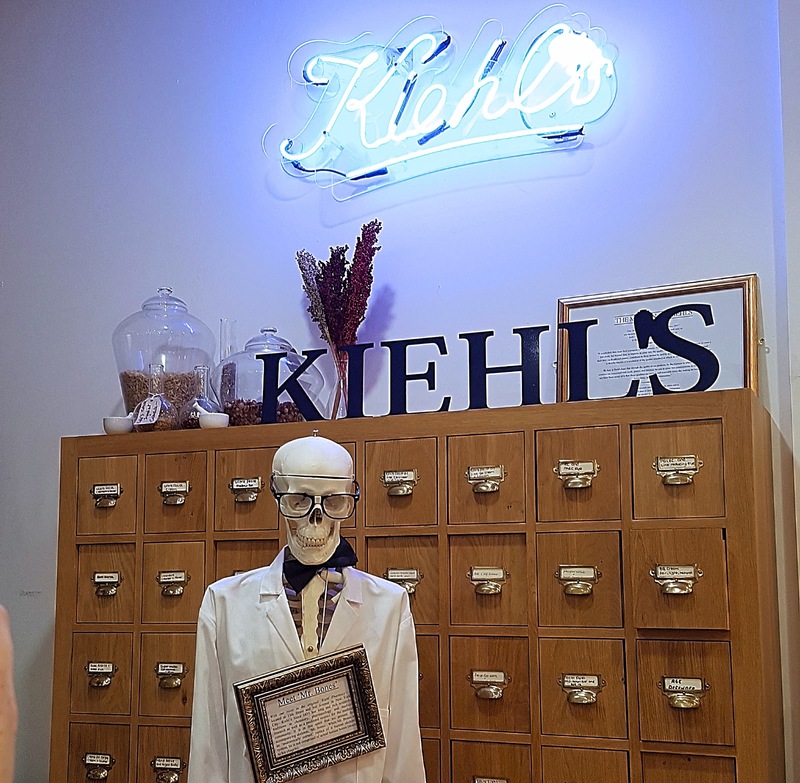 They were so helpful and i can't thank them enough for taking the time to introduce me to the world of Kiehls! Have you tried any Kiehls products? What's your favourite?